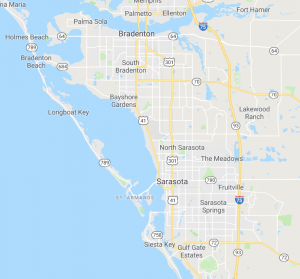 Flatbed towing in Bradenton. Flatbed towing is probably the safest and most reliable method of towing and transporting a vehicle, car, van, truck or motorcycle. Flatbed towing allows you to ensure that your vehicle will be towed safely to the destination of your choosing without any issues, damages or defects. Of course, this will never be an issue because our drivers are the safest and most reliable drivers in the industry. 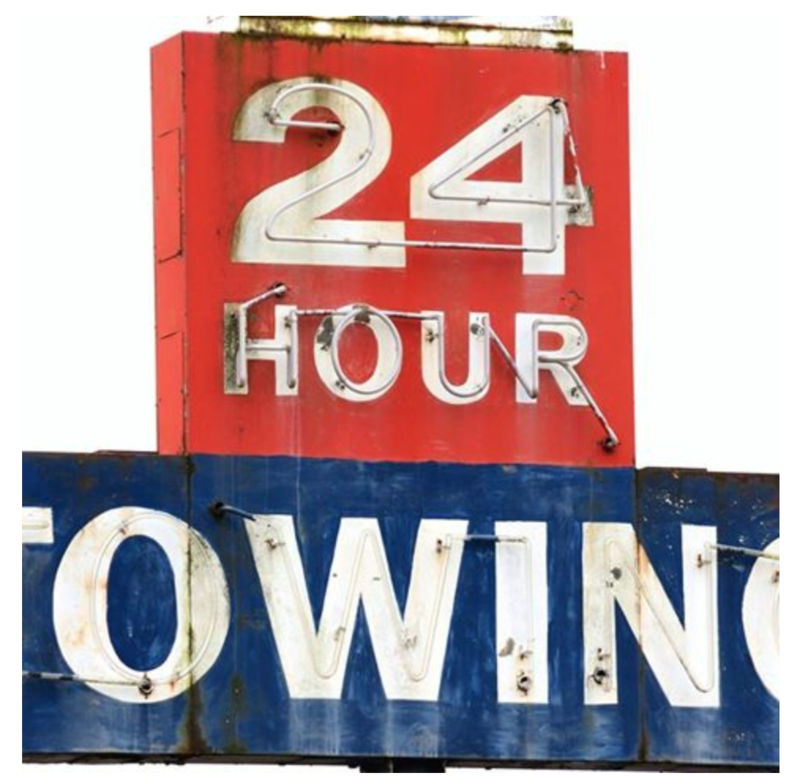 Call Bradenton Towing Service today if you need a flatbed tow.